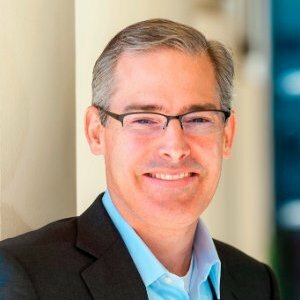 Meet Patrick Hymel, CEO of MedSnap. He is originally from New Orleans and has lived in Birmingham the last 15 years. 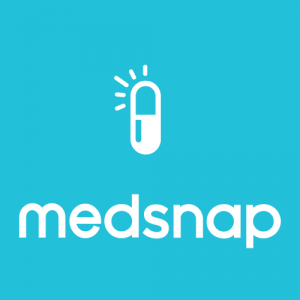 Read on to get to know more about MedSnap and the great things they are doing in Birmingham and beyond. Hi Patrick! Let’s get started — Tell us more about MedSnap. MedSnap works globally with pharmaceutical companies to identify, track and “fingerprint” counterfeit pills – protecting their supply chain and customers. Counterfeit medications cost pharma at least $75 Billion per year globally. Our patented computer vision technology uses the iPhone camera to authenticate tablets and capsules in a “Snap” of the camera. We use the aggregate data to identify clusters of counterfeits that are visually related. This process allows customers and their regulatory partners to quickly authenticate medications in the field, assess the scope of the criminal operations they target, prioritize investigations, and more effectively utilize security and law enforcement resources. By the end of 2015 we’re hopeful that MedSnap’s services will be in active use on 6 continents. We’re bullish. The major strength is Innovation Depot and the successful alumni from the facility who remain active in the area. Biggest challenge is convincing others outside the region of how much potential there is here – but that’s changing. We all feel lucky to work on hard, meaningful problems with colleagues as talented and diverse as the MedSnap team. Thanks so much for sharing, Patrick! 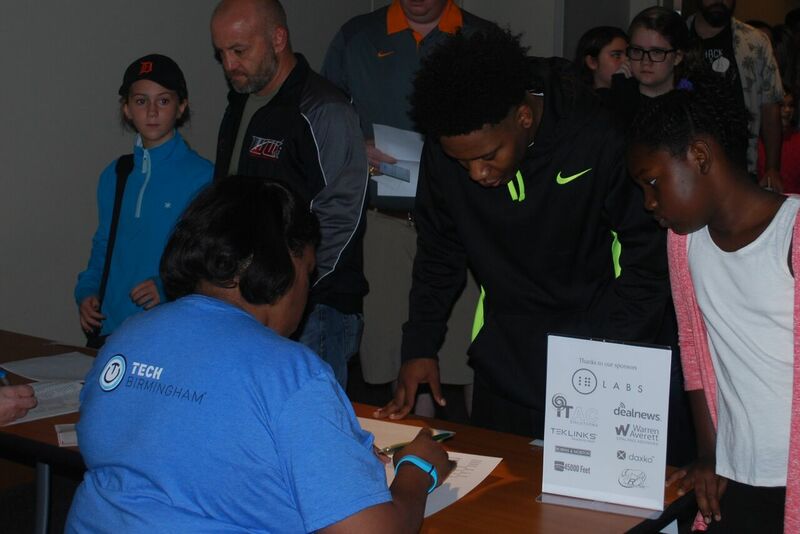 This fall, several companies in Innovation Depot have welcomed student from Mountain Brook High School to participate as interns. Our very own Anne Cadman Graham is part of this internship program. 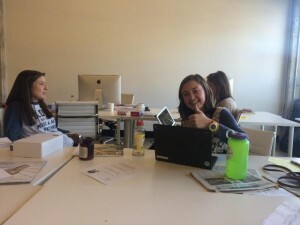 We asked her to do an interview with all the other interns to learn more about how they are helping these companies grow. Where are you working and what is your title and responsibilities? Are you working on any interesting projects right now or have you had any special accomplishments while working for your company? Matthew-I am working for Icebox coffee and lead the new kegerator program. I am currently working on possible business models for the kegerator program. I have worked in sales and analyzed different businesses for expansion opportunities. Maggie– I am working at Icebox Coffee and I am an Executive Marketing Intern. I am responsible for helping with production (shipping, labeling, bottling, etc.) as well as helping with any social media projects. Right now, I am researching the WBENC program for possibilities for our business. Jack– I am working at Icebox Coffee and I work as Project Lead for e-Commerce sales and marketing, as well as being Head Intern Ambassador. I research all market developments within the cold brew space, help coordinate scheduling and recently have been launching a new subscriber service for our customers. 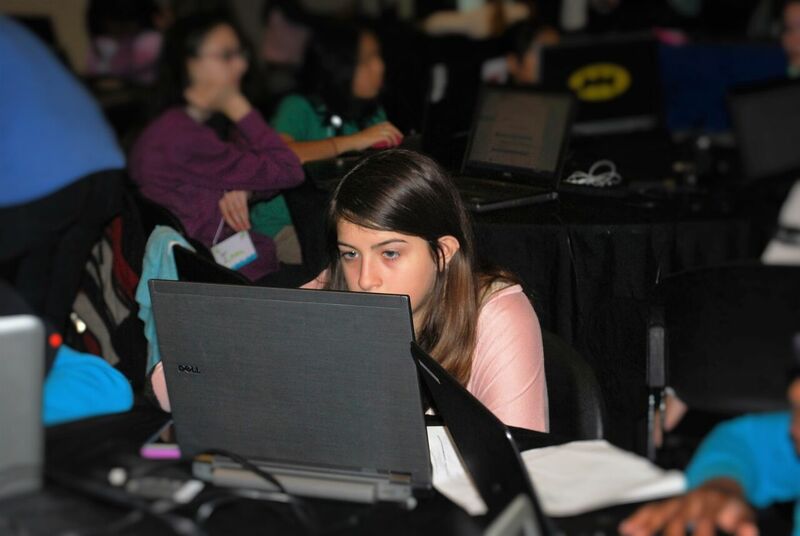 Hailey– I am working at Free Textbooks and I am the Assistant Creative Marketing Designer and the Head Office Director. I research what universities would benefit from having our business on their campus and how we can recruit campus representatives. I also come up with social media ideas to promote business. 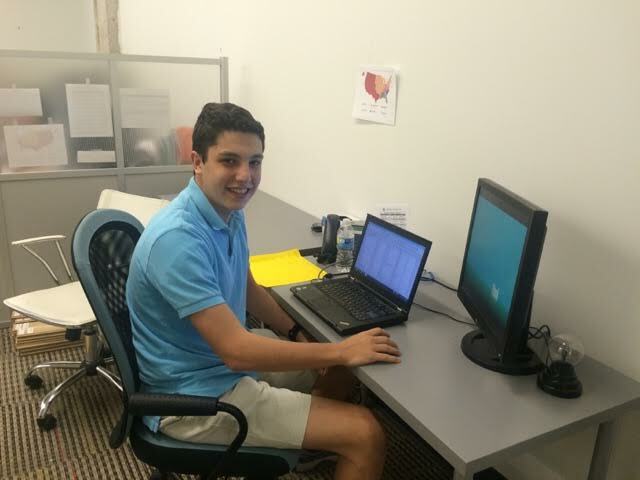 Eric– I am working at Firerock as their marketing intern. I help with filing, organizing, preparing for tradeshows, delivering, and mailing samples. I am also currently working on researching and updating their website as well as posting blogs and information about their products. What skills have you gained from working at your company and how will these help you in college or in future career explorations? Matthew– I have learned so much about the structure of a business and to not be afraid of speaking up. The direct experience I am receiving will no doubt put me at an advantage for the future. Jack– I’ve learned how to manage my time between multiple projects. Often, I’ll have 2-3 projects running at the same time and learning how to balance them has been incredibly beneficial. Maggie– I have learned so much about the inner workings of a business and how much work really goes into running a business. Also, I’ve had to get organized and be accountable with my time to make sure I meet all the deadlines. Hailey– This might sound a little silly, but the most important skill I’ve learned is to speak up when I have something to say. It sounds simple, but when it’s around a conference table with 15 other people, and I’m the youngest person in the room by 10 years, it’s not easy to share my ideas. Eric– I have learned to be much more organized and detail-oriented from working at Firerock. This will help me greatly in college as I will become a much more organized student, and will know how to manage my time better. What business lessons have you learned from working at your company, and how might these help you in future endeavors? Matthew– I have learned organization and efficiency are very important when it comes to business. It is hard to balance your time and complete your task to where it exposes the best you can do. Maggie– I’ve learned important tips for business, especially how to strategize a marketing campaign and how to look for opportunities to expand a business. Jack– I’ve learned how to effectively communicate between a business and their consumer base and how to manage my time to get projects off the paper and into reality. Hailey– The boring work is necessary for the fun parts to fall into place. Eric– I’ve learned that everyone plays a part and they all contribute to the success of the business. What might you like to major in in college, and has working at your company helped you in making this decision or changed your decision about what you want to study? Matthew– I want to major in entrepreneurship in college. 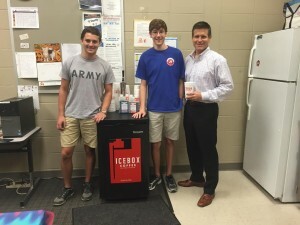 Icebox has encouraged my choice through the “real” hands on experience I have gained there. Maggie– I hope to major in Communications and minor in Public Relations in college. Working at Icebox has definitely solidified my decision to go into the PR and marketing side of business. Hailey– I want to major in business marketing, public relations or entrepreneurship. I’ve been interested in business for a few years and interning at Free Textbooks has given me first hand experience in these fields and has shown me what business really looks like. Eric– I would like to major in Finance or Entrepreneurship in college. I had already decided I wanted to do this even before Firerock, but working there has solidified the choice of my college major. How has working at your company influenced you in where you might want to work/what kind of work environment you hope to work in? Matthew– Icebox has encouraged me to work in a comfortable environment where pressure can be managed and where everyone is equal. This environment increases efficiency and creativity throughout Icebox. Maggie– Working at Icebox, I’ve proved to myself that I can handle high pressure situations, so after college I hope to work at one of the top PR firms in the country. I hope to work at a fun, evolving company when I get older. Jack– Icebox is a high energy, intense workplace, and it’s always changing. It can be really fun at times, but difficult to get used to. I definitely like it and wouldn’t want it any other way. Hailey– Free Textbooks is everything I would want in a work environment. Growing up no one says “when I grow up I want to work in a cubicle” and I still don’t. I work in an open, light and fun environment where popsicles and pizza are plentiful. My dream is to have a job that won’t make me miserable every evening when I’m caught in 5 o’clock traffic. Eric– Firerock has taught me that not every work environment is perfect all the time. Sometimes there are struggles and bumps along the road, but in the end, all that matters is the learning curve and experience. I’m prepared to now work in an environment that isn’t always perfect. What is your best/favorite/most profound moment or memory from working at your company and why? 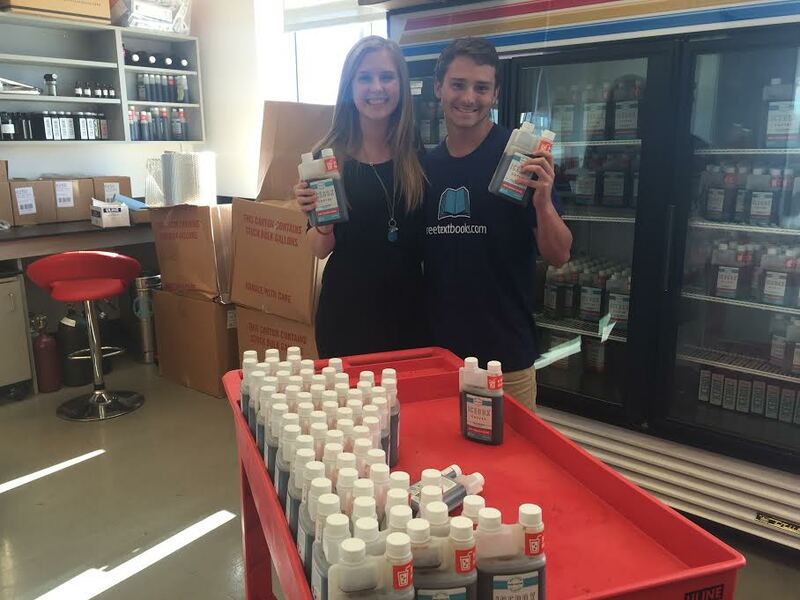 Matthew– My favorite moment at Icebox is when a big order needs to be shipped and everyone steps up to the plate to get it done. The feeling of teamwork and accomplishment afterward really leaves a sense of success. 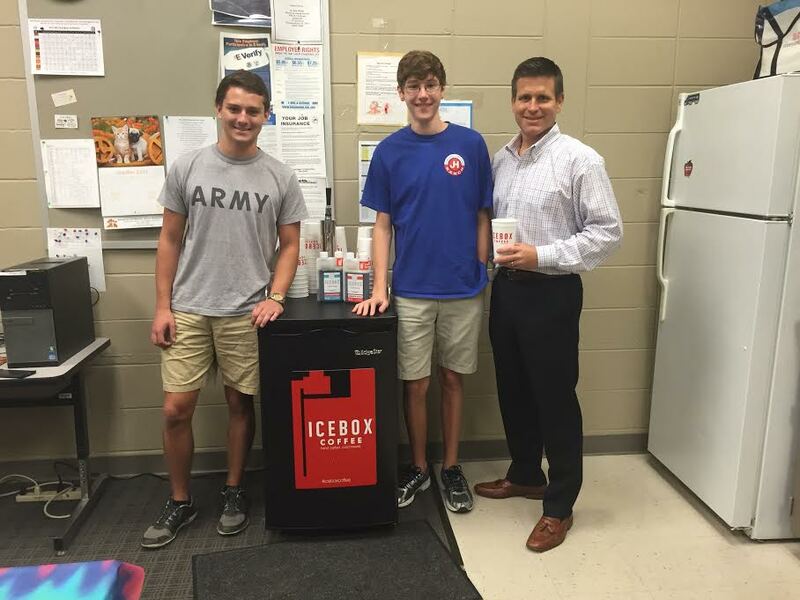 Maggie– My favorite memory from Icebox is working with Jack and Matthew fulfilling personal Icebox orders. There’s something extremely fulfilling about knowing you helped make a customer happy! Jack– For me, the day we launched our new website was the day I realized how much of a voice I had. Being able to voice concerns and suggestions, and for them to be taken seriously is huge. At Icebox no one is treated like a “intern” everyone is treated like a full time employee. The workload is larger, and its more intense, but the work you do actually matters and makes a difference. Hailey– a few weeks ago I wrote a blog for Free Textboooks about my thoughts on senior year. I was really proud of it and I knew that everyone else in the office was impressed that a kid in high school could write something, post it on the blog and build up the amount of publicity that it did. Eric– The first day I got to Innovation Depot, the front desk lady told me someone from Firerock would come up and see me. The first thing the Marketing director, Katie, said when she approached me was, “Let’s go, we’ve got work to do.” From then on, I knew that I would be doing meaningful and pertinent work for my co-op job. 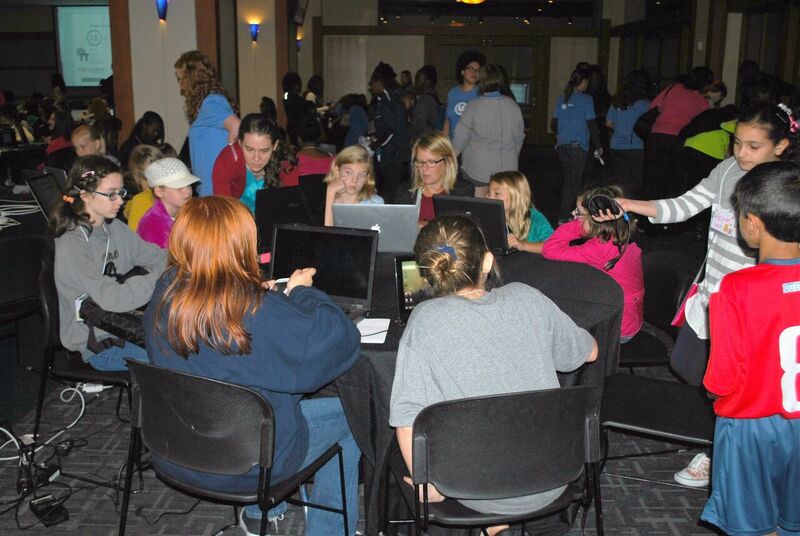 TechBirmingham hosted the second 100 Girls of Code workshop at the McWane Science Center on Saturday October 3rd. 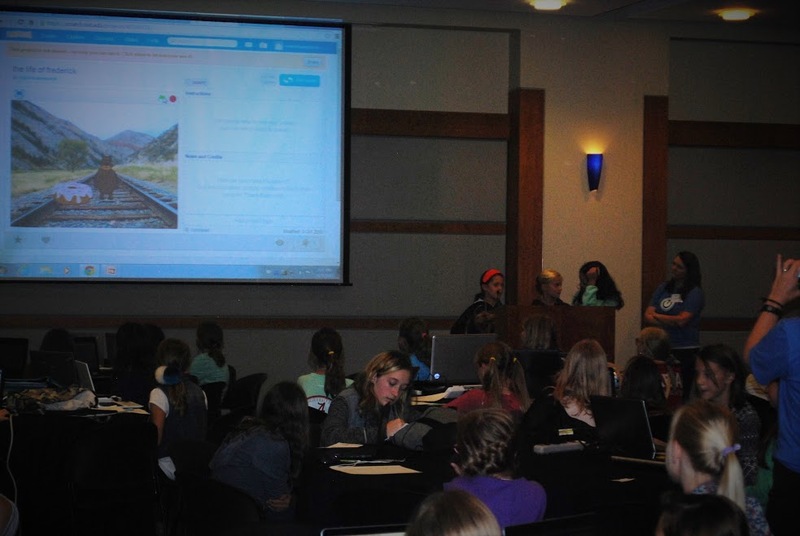 147 girls attended and learned to create games in Scratch and develop a website over the course of the day. 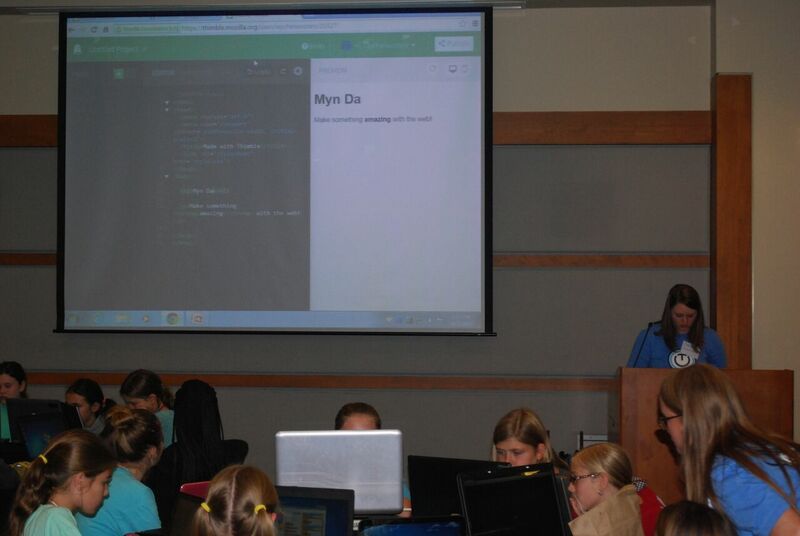 The girls also learned about the field of computer science, tech careers and internet safety. Content and instruction for the workshop were provided by local volunteers who work in Birmingham tech companies, start ups and more even some of the more traditional industries. 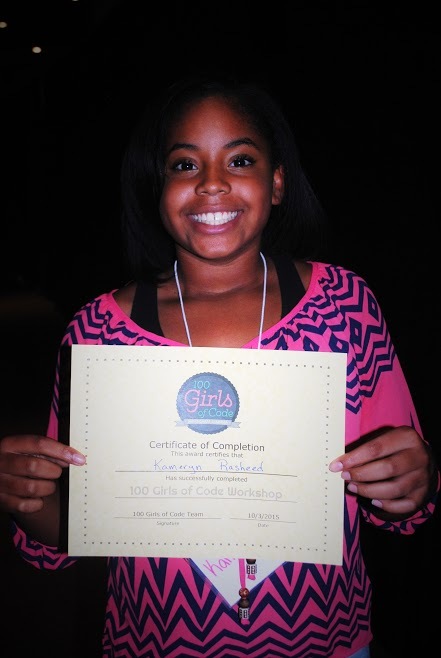 31 women volunteered in the hopes of inspiring young girls to pursue programming and provide a safe, supportive environment for girls to explore and learn. 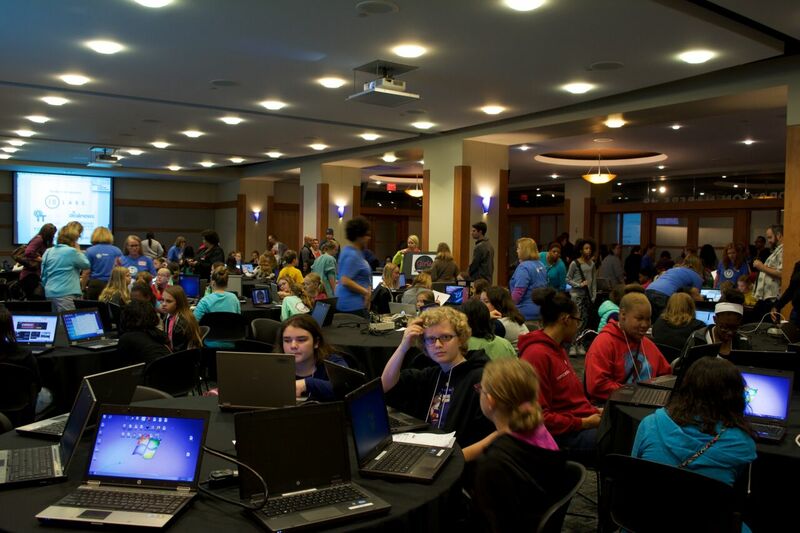 Future workshops will be open to girls as young as 8 years old and will provide entry level and advanced instruction based on the attendees skill set. The next workshop is targeted for early January. 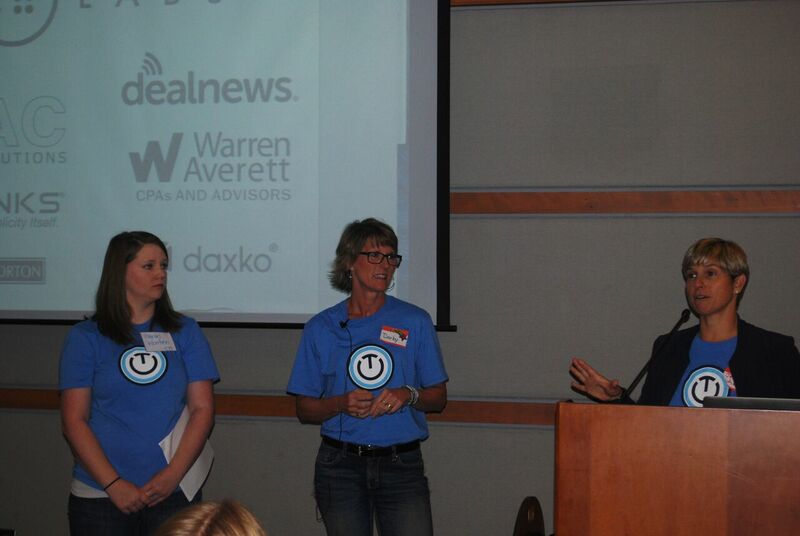 A huge thanks to our sponsors: 36 Labs, ITAC Solutions, dealnews, Warren Averett, TekLinks, Robins & Morton, Daxko, 45,000 Feet and R2 Consulting! 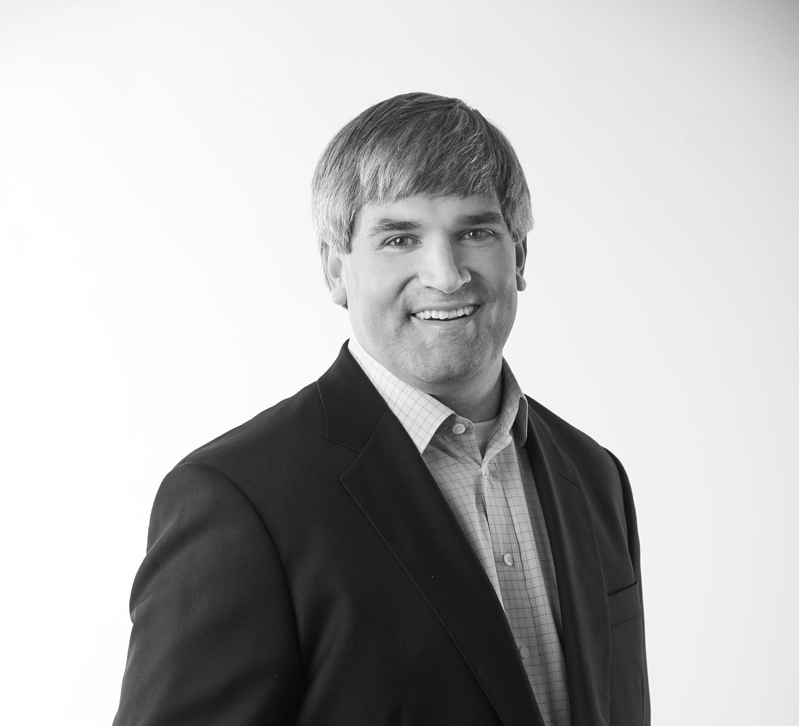 Meet David Powell,VP of Managed & Cloud Services, Marketing at TekLinks. Powell has lived in Birmingham his entire life. Read on to get to know more about TekLinks and the great things they are doing in Birmingham and beyond. 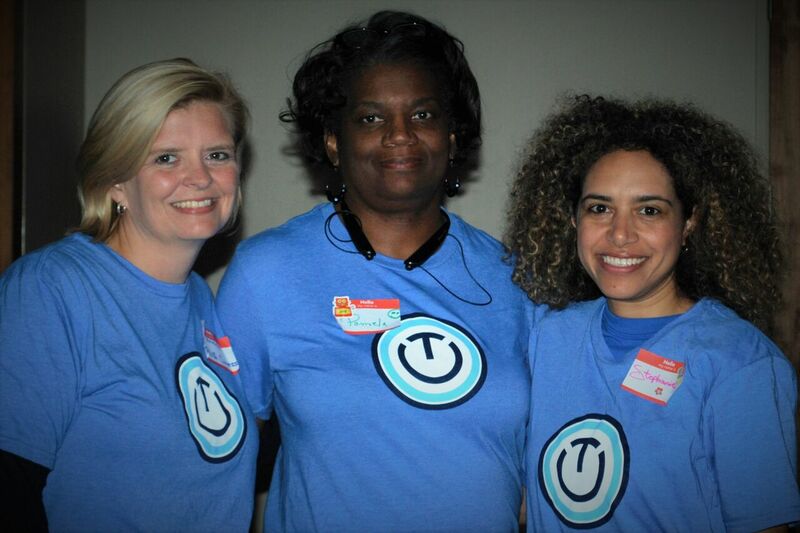 And a HUGE THANK YOU to TekLinks on their sponsorship of 100 Girls of Code! Hi David! Let’s get started — Tell us more about TekLinks. TekLinks provides businesses with an integrated approach to their technology needs. So, whether you’re a legal firm looking for a way to backup data to the cloud, or a healthcare practice that needs an onsite server to run their imaging application, we can find a solution that fits your business needs and budget. We’re also backed by some of the best IT vendors in the industry, so you know our engineers are heavily certified, follow best practices, and have years of real-world experience. We’re always researching what offerings on the tech horizon will help businesses to become more efficient, reliable, and secure. That we’re a lot more specialized than people assume – people tend to lump and dump tech roles into one overarching category, and that’s just not how technology “works.” It’s not unlike being a physician – you shouldn’t go to a bone doctor when you really need help from an ENT specialist. We’re going to continue to bring innovation to new products & services, new markets, and also bring the large public cloud providers into our solutions provided locally. I feel that we have a lot of untold stories in Birmingham, in that there’s a bigger, broader tech story that could be told by companies in software, healthcare, and IT services (like TekLinks). 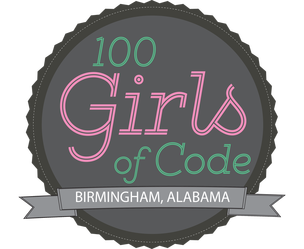 Birmingham’s tech scene has a lot to be proud of that’s just not that well known – yet. But there are a lot of unsung heroes hard at work in this city. I also think our biggest challenge, just like many other cities, is the lack of homegrown talent. Thanks so much for sharing, David!